Windows are a great way to open up your home to outside views, but it can also invite in a helpful partner, the sun itself. By using replacement Windows in Naperville to let sunlight into your home, you can find ways to better yourself both financially and physically, and perhaps even help out with a hobby or two. The use of windows in your living room, bedroom, or study can provide you with natural light that can be great use for your everyday needs. Using the sun means you do not have to flip as many light switches, or perhaps none at all. 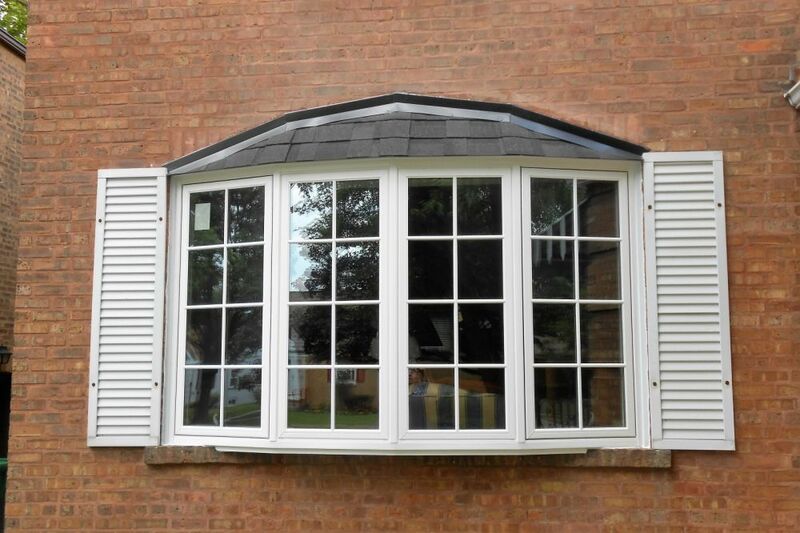 And since windows come in different varieties, they are adaptable to your homes needs. You can even get up close to the outside by sitting in a bay or bow window sold from The Door Store. These windows give you a space that exposes you more closely to sunbeams. Exposure to sunlight can also improve your health. Sunlight is believed to trigger increased releases of serotonin in the brain. Serotonin is a mood boosting hormone that can help you feel more focused and calmer. This can help people who may suffer from seasonal affective disorder, panic attacks, or depression in pregnant women. In addition, sunlight can increase your body is production of Vitamin D. Finally, replacement Windows in Naperville with heat-absorbing tints can block harmful UV rays from the sun, shielding you from health risks. If you have a green thumb, consider using sunlight for plants inside your home. A small garden window attaches to your home and can hold a variety of small plants, flowers or vegetables while exposing them to sunlight, allowing you to tend to them right in your home. Finally, to allow soft breezes into your house, all you have to do is open a window pane. The use of interior windows can let you reap the benefits of sunlight without having to go outside for prolonged periods of time. Strategically place replacement windows in Naperville with UV protection throughout your home and let the sun improve the quality of your home life.